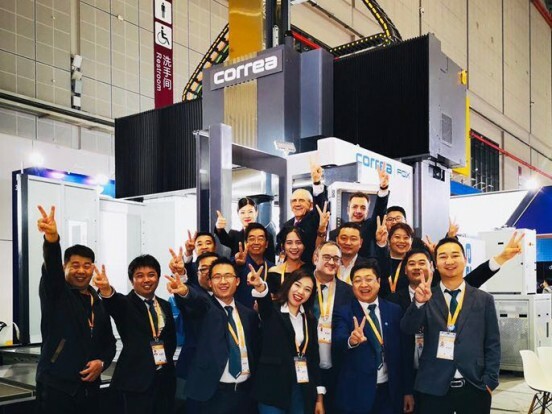 Nicolás Correa Group (GNC) participated at China International Import Expo for the first time. 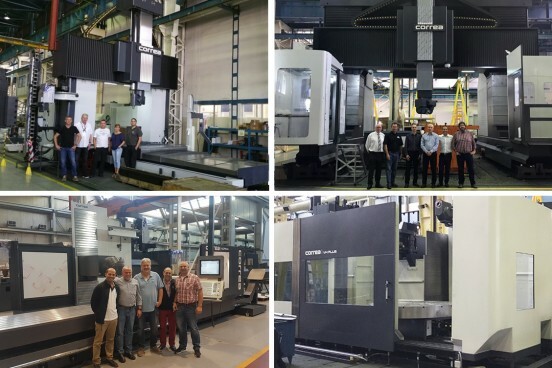 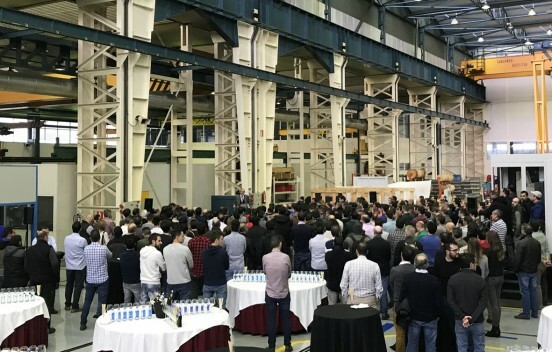 Nicolás Correa Group has successfully delivered several milling machines over the past months, including FOX, VERXA MW and NORMA. 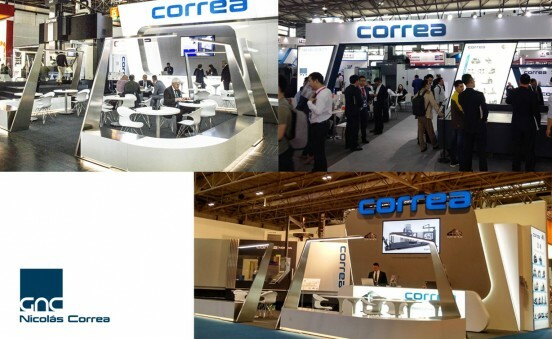 Nicolás Correa participates in one of the most important international exhibitions in the Machine Tool sector: the IMTS. 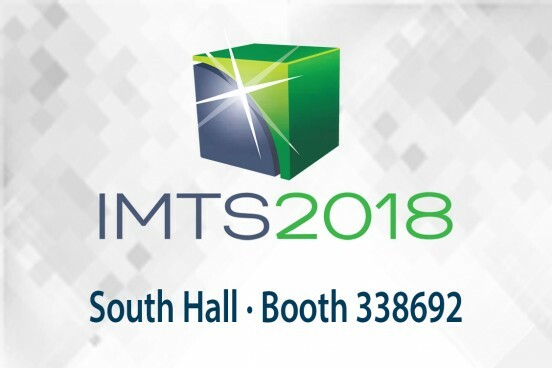 The International Manufacturing Technology 2018 takes place from 10 to 15 September at the Chicago McCormick Place.